Google's Newest Creation: Google OnHub | OhGizmo! By Natalie on 09/10/15 • Leave a comment! The following article is brought to you by The Tech Info Group. -Ed. One of the most apparent features of the OnHub is its cylindrical design. This is not a typical blocky router, it goes for a sleek matte blue or black cylinder with just a blue status light ring on the top. Google manages to go for the aesthetics without taking away too much functionality from the router. Remember the days when it was necessary to call IT support to setup your router? To set up Google OnHub, basic phone or tablet knowledge is sufficient. The router pairs up with iOS and Android phones or tablets and starts the configuration process. Just plug the OnHub into your modem, download the OnHub app from your respective app store, follow the setup process, and done. If you know how to download an app on your phone, you are more than capable of setting up the OnHub. Probably the most important part of a router is the speed. Google designed the OnHub with 13 internal antennas facing every direction. The router will adjust itself to the frequency with minimum interference, best speed and coverage. The OnHub was designed to achieve best possible coverage regardless of its placement. Yes, it is fast and it has remarkable range and it supports 2.4 and 5 GHz, ethernet, LAN, WAN, and AUX wireless. The OnHub has a user friendly app for easy setup and troubleshooting. From your phone app, you will be able to view the number of devices that are connected to your network, identify which devices are using the most bandwidth, and even allocate bandwidth to specific devices. You can even run network speed tests on it. The router has great coverage and supports Bluetooth, Weave, and Zigbee radios. And to top it off, the OnHub has an attractive design. Google added style to the router and is adding style to your home. Unfortunately, this router will not let you share storage or printer over your network. It does not provide a guest network, thus, you can not control to which network other people connect to. For several tech savvy individuals, the restrictions are a downfall. But for most home networks, these features are not necessary. 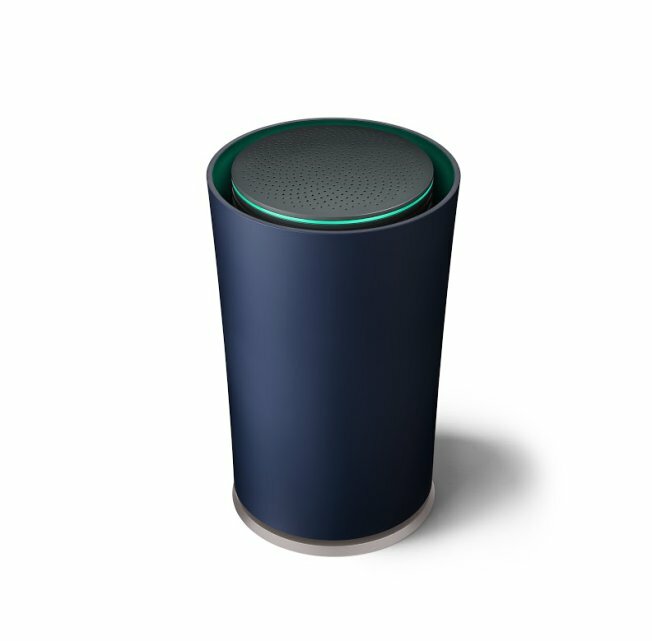 The Google OnHub is a visually appealing router. It’s price point of $199 may put some people off, but it might be worth it if you are in search of a router that is easy to setup and has great coverage.